Fujifilm has produced a good number of fixed lens compact cameras over the years. 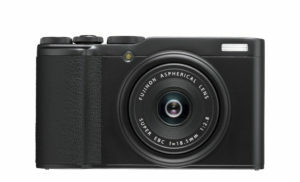 The most popular is the X100 series which was the only one to house an APS-C sensor until the X70 was released in 2016. Then, two years on, a third APS-C compact camera hit the market, the XF10. It has a simpler appearance than the X70 and retains the small form factor of its “unofficial” predecessor. In most cases, the difference in lens, size and price should be sufficient to help you decide which one to go for. But if you are curious to know a little more, we invite you to read through the ten most interesting differences between the XF10 and the fourth generation X100F. 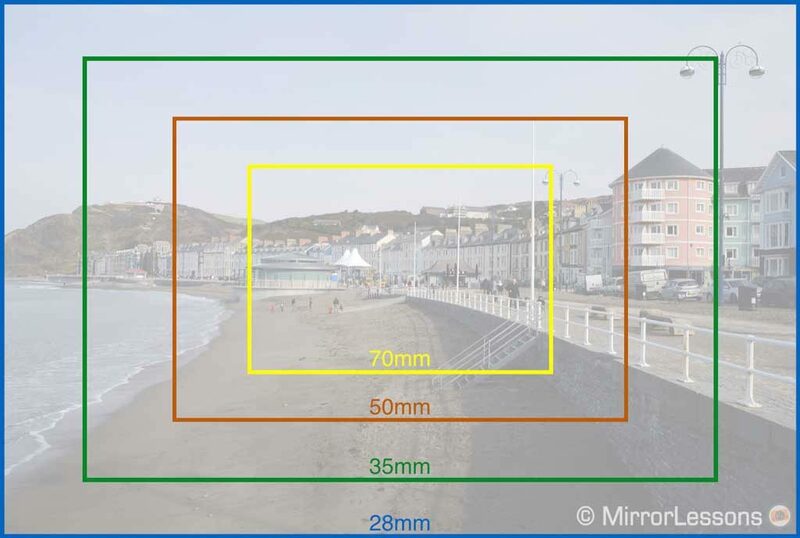 When choosing a fixed-lens compact camera, the focal length can play a crucial role in deciding which model to get, especially when dealing with primes. So it’s only natural to start with the different lenses used by these two cameras. 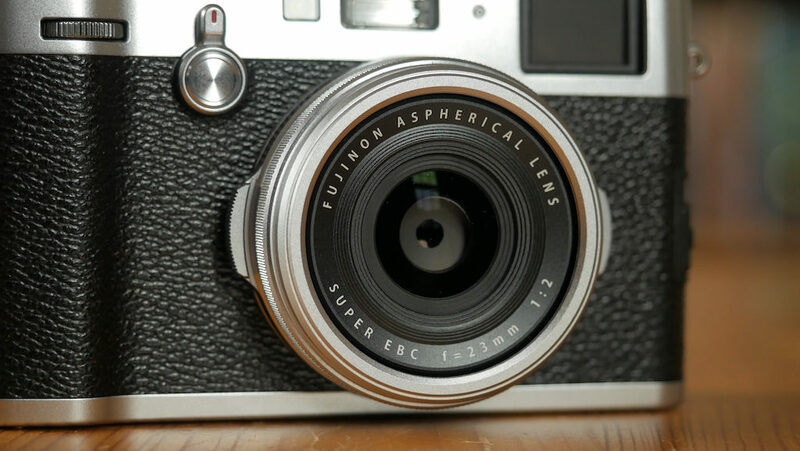 The XF10 has a 18.5mm f/2.8 lens that gives you the same angle of view as a 28mm lens on 35mm format. It’s one of the street photographer’s favourite fields of view but is wide enough to be used for other genres too such as landscape or architecture. 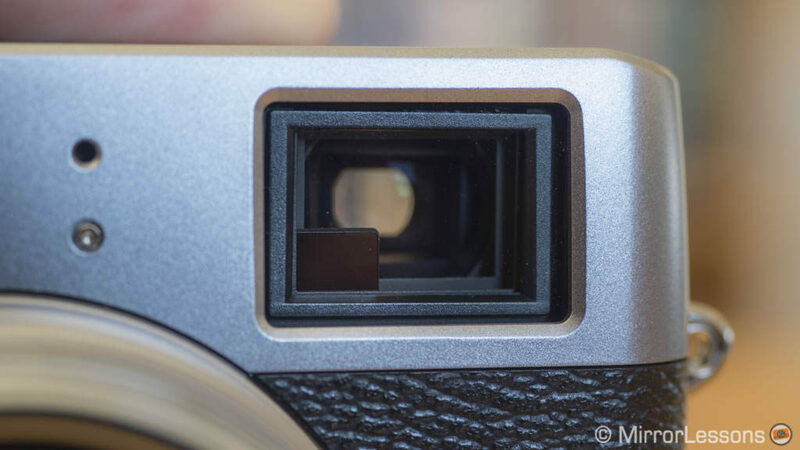 It has the same optical design as the lens found on the X70 which means that it should provide excellent sharpness at the centre and good sharpness in the corners when stopped down. I’ll be curious to see if resistance to flare has been improved. The minimum focus distance is 10cm. 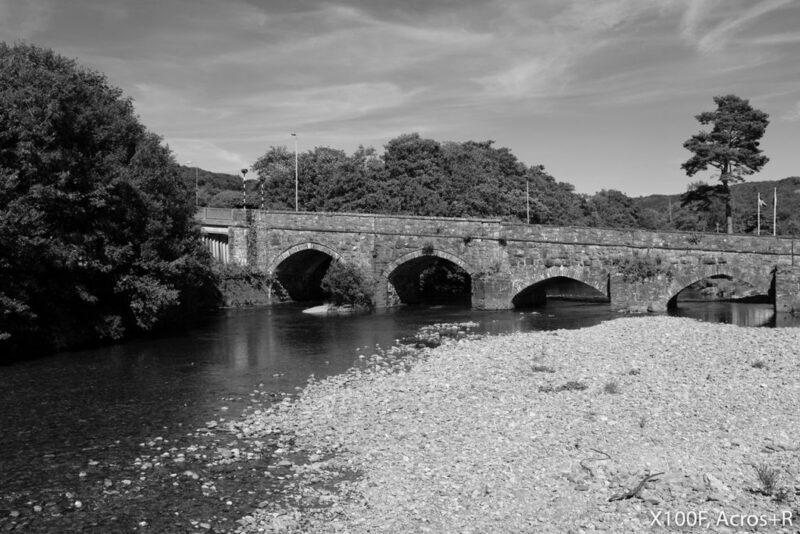 The X100F features a 23mm f/2 lens which is equivalent to a 35mm lens in full frame terms. It’s another favourite for street as well as reportage. The fastest aperture gives you a one-stop advantage in terms of exposure and shallow depth of field, the latter being further enhanced by the longer focal length. It’s the same lens found on previous X100 cameras. In our experience, it is excellent except for sharpness at short distances and the AF motor which lacks some speed by today’s standards. If you want to get a better idea of how these two cameras compare from an optical quality point of view, check out our X70 vs X100T full comparison where we compare the lenses. 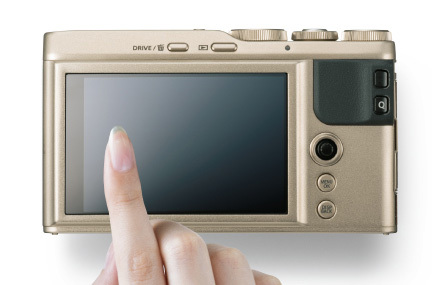 To give you more versatility, Fujifilm also introduced a function called Digital Teleconverter. The camera crops the sensor to reproduce a narrower field of view and upscales the image to maintain the same 24MP of resolution. There is a loss in sharpness – especially at the longest setting – but it can be useful when you don’t want to bother with cropping in post production. The XF10 has a 35mm and 50mm (equivalent) mode whereas the X100F has a 50mm and 70mm mode. 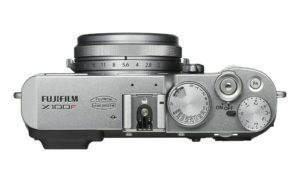 Note that – unlike the XF10 – the X100F has the possibility to mount different accessories on the lens including two optical converters available for the X100F, one with a 28mm and the other with a 50mm equivalent field of view. 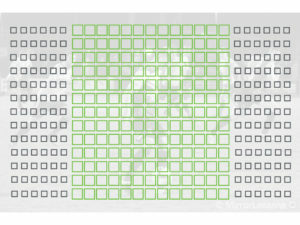 While the resolution and ISO sensitivity remain the same (24MP, ISO 200-12800 with extended 100, 25600 and 51200 values), there is a key difference between the sensors found inside each camera. 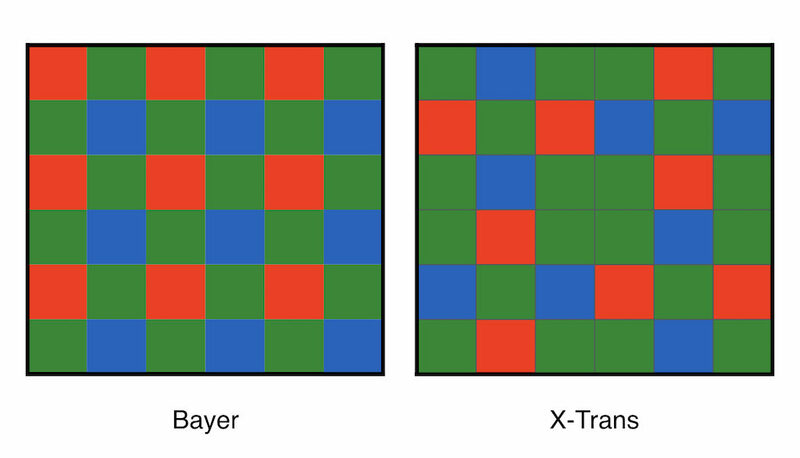 The XF10 uses a standard bayer array whereas the X100F uses Fujifilm’s X-Trans technology. The difference regards the organisation of the RGB pixels. On the XF10 each row/column houses two colours out of three, whereas on the X100F each line has at least one red, blue and green pixel. 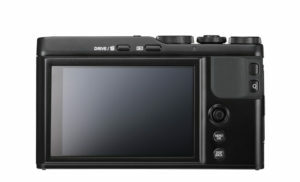 The X-Trans array allows the sensor to ditch the AA filter for improved sharpness and the unique arrangement of pixels produces less colour noise at high ISOs. However X-Trans RAW files can be more difficult to post-process depending on the software you use. For example, Adobe Lightroom tends to render mushier details in comparison to Capture One or Iridient. Another key difference regards the viewfinder. 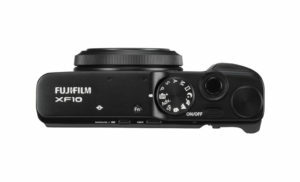 The XF10 doesn’t have one and the lack of a hot-shoe on top means that the optional VF-X21 can’t be used either. The X100F on the other hand features a hybrid viewfinder that allows you to switch between an electronic and optical version. The electronic version has 2,360k dots and a magnification of 0.65x, whereas the optical version is a reverse Galilean type with 92% field coverage. The OVF includes real time parallax correction for the frame and autofocus point. You can also activate a small digital screen at the bottom right (called ERF) to check focus among other things. Moving to the rear monitor, neither can be tilted in any way as they are fixed but the one on the XF10 has touch sensitivity. You can use gestures to activate functions, move the AF point, select settings or take a picture. Both cameras feature a hybrid autofocus system with 91 points, with the central 49 being phase detection points. On the X100F you can sub-divide the points further into a 13×25 grid (325 points) in certain shooting modes. 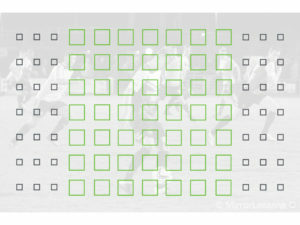 Zone AF and Wide/Tracking are available on both as well as the single point that can be adjusted to 5 different sizes. The X100F has a more advanced processing engine (X-Processor Pro) that should guarantee a quicker AF speed. The camera can also shoot faster in continuous mode with a maximum of 8fps versus 6fps on the XF10, and has better buffer capabilities (60 vs 13 JPGs). There is one new feature that is exclusive to the XF10 however (as of now): the Snapshot mode. It sets focus and aperture to 2 metres and f/8, or 5m and f/5.6, to give you lots of depth of field and ensure that the subjects captured at those distances are always in focus. It’s a similar concept to the zone focusing method you can apply by looking at the hyperfocal scale on the barrel of many manual focus lenses. The XF10 inherits the same video capabilities as the entry level X-T100 interchangeable-lens camera. It can record 4K video but only at 15fps. In 1080p you can choose up to 60fps while in 720p you can select the High Speed Movie mode that goes up to 100fps. Thanks to the 4K mode, the XF10 has a 4K Burst Shooting function that allows you to save any frame recorded at 15fps into a JPG, which isn’t dissimilar from the 4K Photo mode found on many Panasonic cameras. The X100F can record in Full HD up to 60fps but lacks 4K and high speed capabilities. The XF10 has 11 film simulation modes including Classic Chrome but lacks the Acros monochrome profile found on the X100F. You also have 15 advanced filters on the XF10 including the new Rich & Fine and Monochrome (NIR) modes, which aren’t found on the X100F. 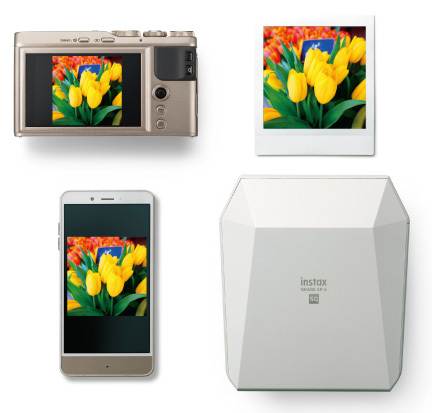 In addition to 3:2 and 16:9, the XF10 has a 1:1 aspect ratio to suit popular social media formats such as Instagram and the Instax Square printer. Unlike the X100F, the XF10 inherits advanced Bluetooth integration. You can control the camera remotely, or maintain a constant connection and transfer images to a mobile device as you’re shooting. You can also pair the camera with an Instax printer. Now let’s talk about design and functionality as there are some big differences here as well. 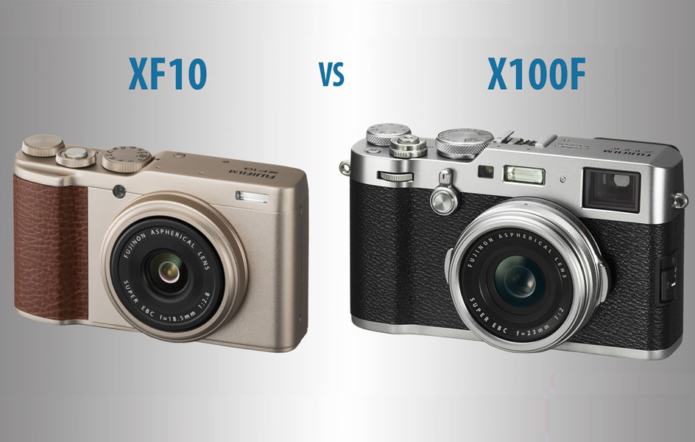 First the size and weight: the XF10 is lighter and smaller than the X100F. The design of the XF10 is simpler and resembles a traditional compact camera. It lacks the dedicated exposure dials and rings found on the X100F and doesn’t feature a focus mode selector on the front. On the rear, the button layout has been simplified to the essentials but there is an AF joystick just like on the X100F, which can be used to navigate the menu system. 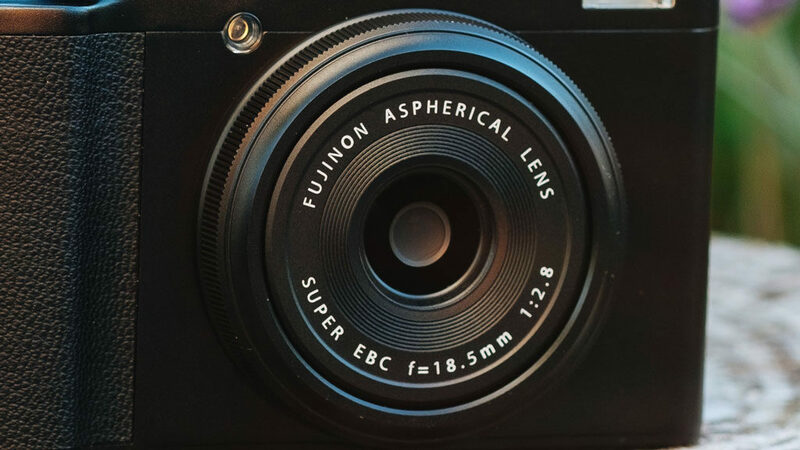 The X100F has a more resistant construction with a magnesium alloy top plate but neither is weather sealed. 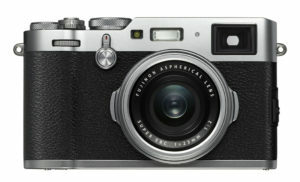 It comes in silver or black whereas the XF10 comes in black or champagne gold. The XF10 uses the NP-95 battery which is an older type used for the X70 and the first three iterations of the X100. 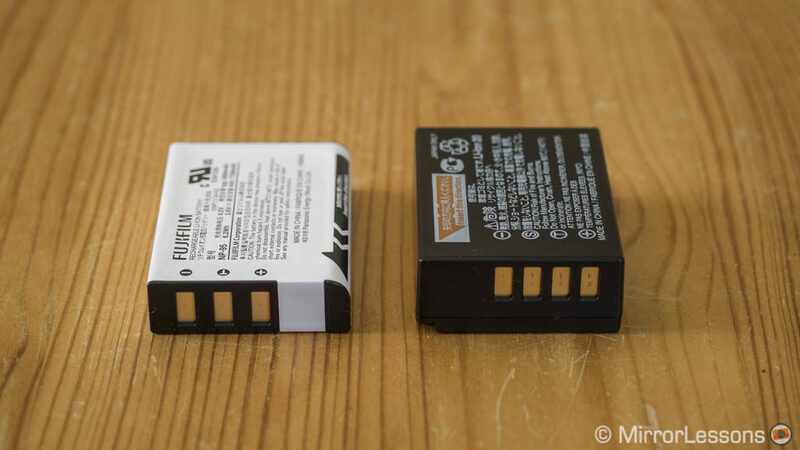 That being said, Fujifilm rates the battery life at 330 frames per charge (CIPA standards) whereas the X100F, which uses the larger NP-W126S, only reaches 270 frames with the EVF or 390 frames with the OVF. The NP-95 never really impressed us and you’ll want at least one spare with you to avoid running out of juice at the end of the day. The NP-W126s is definitely a good upgrade for the X100F. Of course with intense use I would still advise carrying a spare. The XF10 is available for the retail price of $500 / £450 / €520 which is definitely more affordable than the X100F which sits around $1300 / £1200 / €1170. For many, this final point might be the ultimate deciding factor. 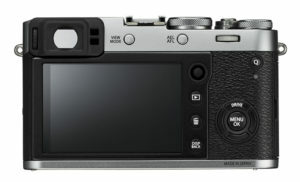 The XF10 has the appearance of a simplified X70 but it lacks the unique design and various exposure dials that help Fujifilm products stand out from the crowd. We always thought of the X70 as the little brother of the X100F but it’s definitely harder to define the XF10, if not as a cheaper alternative to all the other premium compacts in the range. Money and lenses aside, it’s difficult to advise which one you should get. 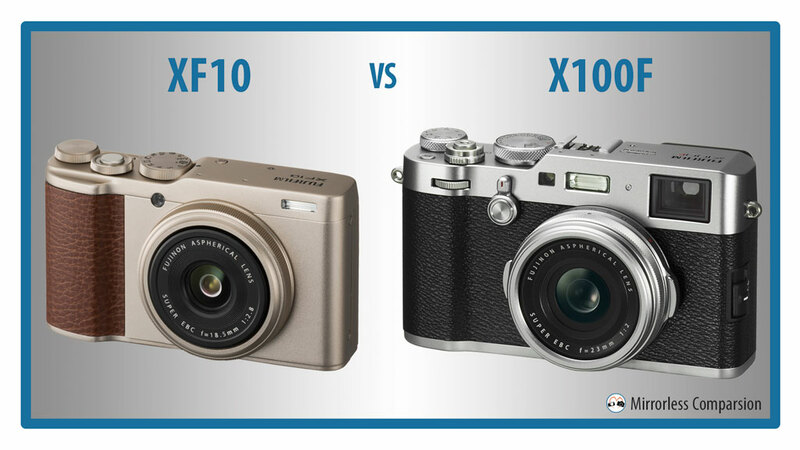 Personally I’ve always been a fan of the X100 series and the shooting philosophy it embodies so I know which one I would buy. That being said, small cameras like the XF10 have seen success before (see the Ricoh GR II) and the price is very appealing, so I’ll be curious to see how much fun this new addition to the X Series will be.